Dr. Jureyda — Dr. J — and the Radiance Orthodontics team would love to help you let your smile shine! We offer exceptional, advanced orthodontic care that is tailored to your unique goals and needs. Working with you, we will help you achieve your best smile: one that’s healthy, beautiful, and radiant! The best treatment experience, and the most incredible finished smiles, start with an educated patient. We will inform you about your oral health, explain how Orthodontics will improve your bite and smile, and walk you through treatment options. You deserve to understand your smile’s transformation and we promise to update, support, and encourage you at every step of the journey. 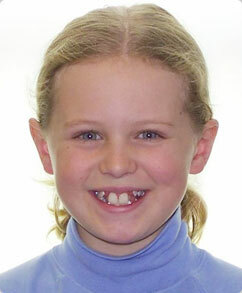 Please contact our Tampa, FL Orthodontic Office and schedule a complimentary consultation for yourself or your child. We’d love to talk with you about Orthodontics and help you make an informed decision about your future smile! Dr. J and everyone at Radiance Orthodontics can’t wait to meet you. It will be our honor to be your orthodontic partners, and help you to let your smile shine. Call us today! We love what we do, and it shows through our patients’ smiles. 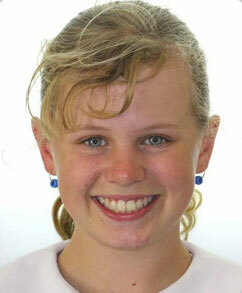 View our Before and After gallery and see the difference orthodontics can make in your life.